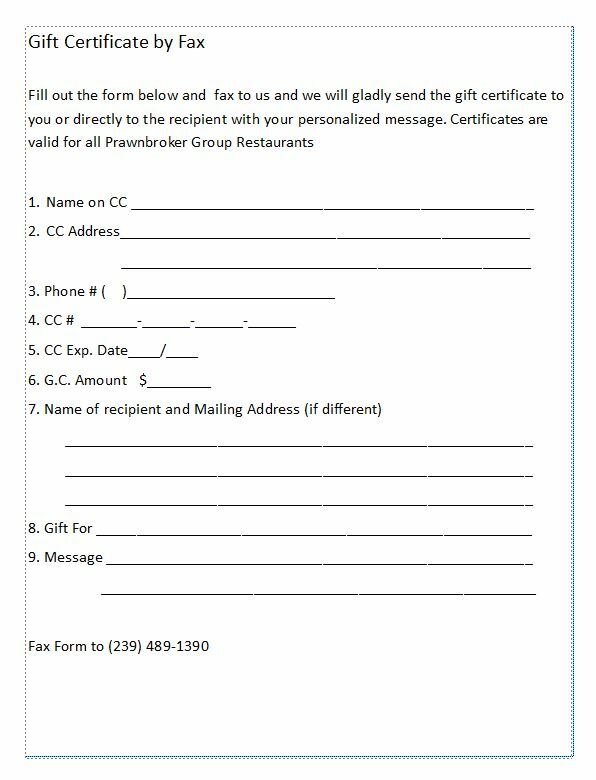 Looking to purchase one of our Prawnbroker gift certificates? Please click here or on the preview of the form below to print the ‘Gift Card Purchase’ document and fax a completed copy to (239) 489-1390. Why stop here? Gift certificates for all things delicious are also available for all of the restaurants in the Prawnbroker Restaurant Group.